Following the intense winter finale of The Walking Dead, AMC has debuted the “Rise Up” promo for the second half of Season 7. 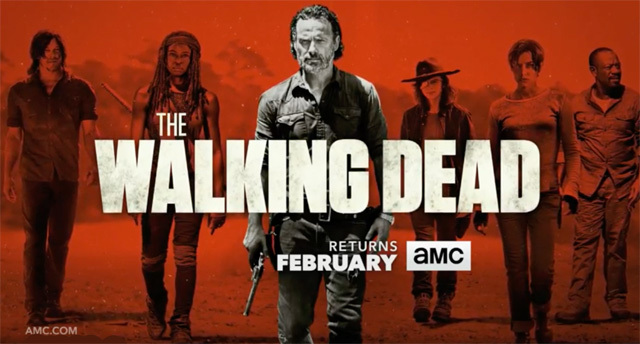 The Walking Dead will return on Sunday, February 12, 2017 at 9/8c. What did you think of the winter finale? Are you looking forward to the show’s return in February? Let us know in the comments below.